The unique design of the Anjon Flood Mag Drive series makes it an ideal choice for fountains, waterfalls and smaller ponds. 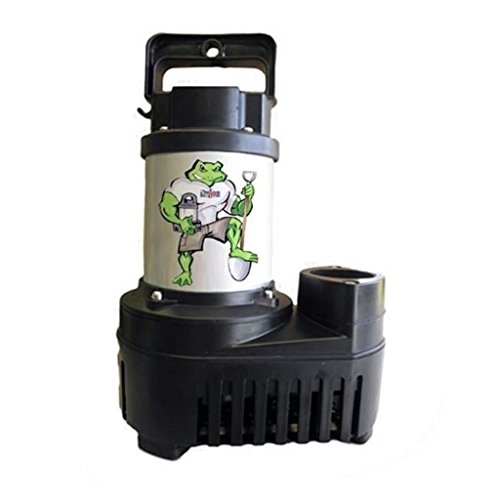 Big Frog Pumps lead the market with a less than 1% return ratio. These pumps just don't fail! Low energy, high flow, energy efficient hybrid drive pump.